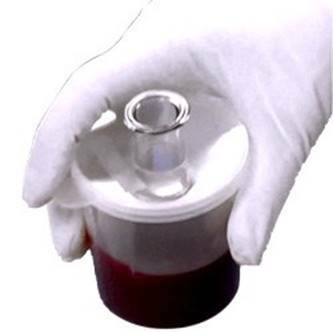 ClotMaster is an FDA cleared Class I devices that is a simple and revolutionary way to deliver stem cells, tissue grafts and growth factors to damaged joints, such as hip, hands, knees, shoulders, elbows and ankles. ClotMaster eliminates cost and training barriers to using a biologic option in sports medicine and to offer relief for millions of people that suffer from cartilage damage, ACL and rotator cuff repairs, osteo-arthritis, tendinopathies and other soft tissue injuries. 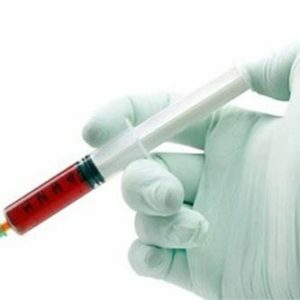 ClotMaster enables platelet rich autologous fibrin clots (PRC) to be quickly harvested from a patients’ blood and reliably delivered to treatment site in minutes without centrifuge or chemicals and changes whole blood into robust clots that facilitate repair and regeneration of damaged tissue and joints. “We are excited to add ClotMaster to our Regenerative lineup” said Bill Booth from MedStar NW. “We are stocked at the warehouse and out showing samples to our clients this powerful alternative to PRP and superior delivery vehicle for Exosomes and Amnio”.